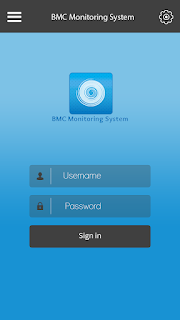 Smart phone is a new trend which has captivated every individual. 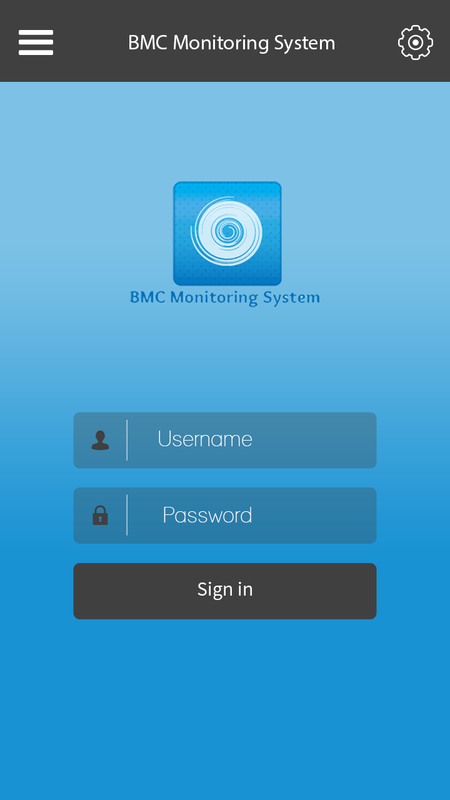 It has brought power to access many facilities which can be accessed on smart phones. So is true for managing raw milk also. 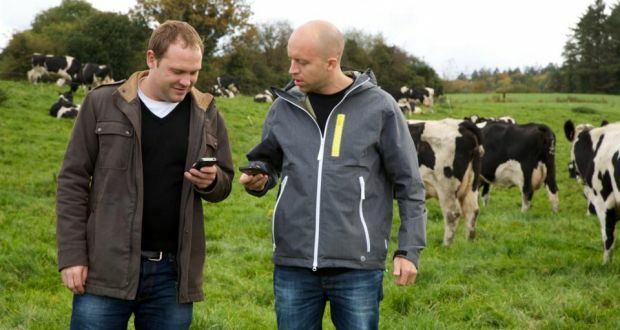 Now you can monitor raw milk right from your trendy mobile phones. Yes you read it right. 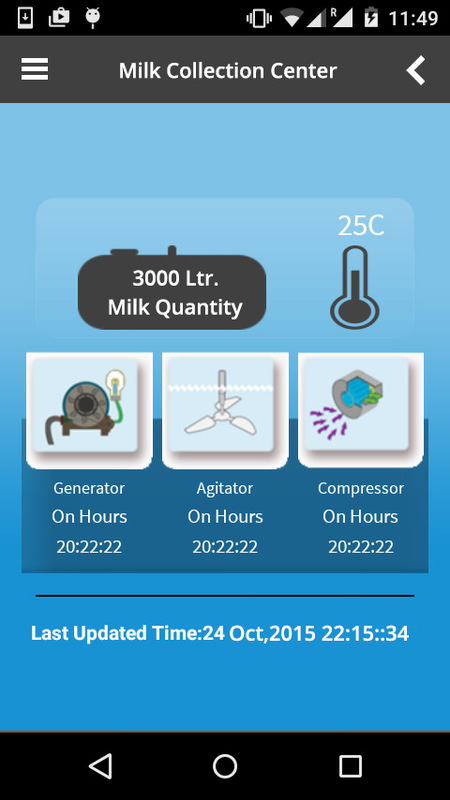 Prompt Softech, a Ahmedabad based organisation veteran in dairy management equipment with more than 35 years in the industry has become successful in this feat. We have developed Bulk Milk Cooler Monitoring System (BMC-MS) which can help operator or registered individuals to monitor raw milk and maintain its quality & quantity. 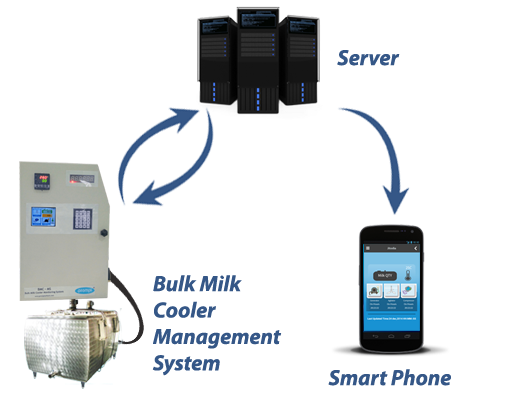 Bulk Milk Cooler Monitoring System (BMC-MS) is beneficial to various organisations whether it is private dairy, co-operative societies or milk unions.